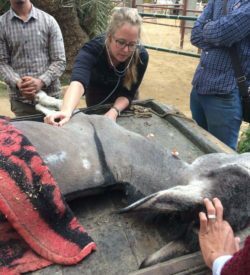 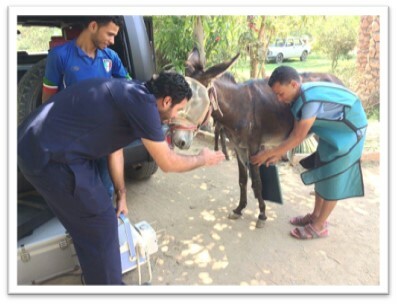 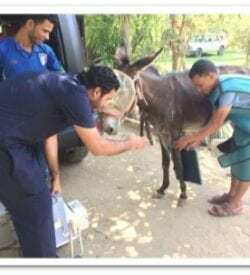 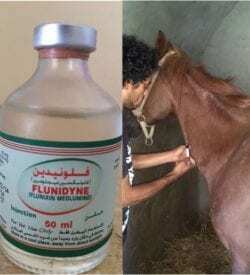 Providing proper veterinary care for the sick and injured horses and donkeys of Egypt is our primary purpose so it’s critical that we have sufficient vets to care for all the patients that come to us. 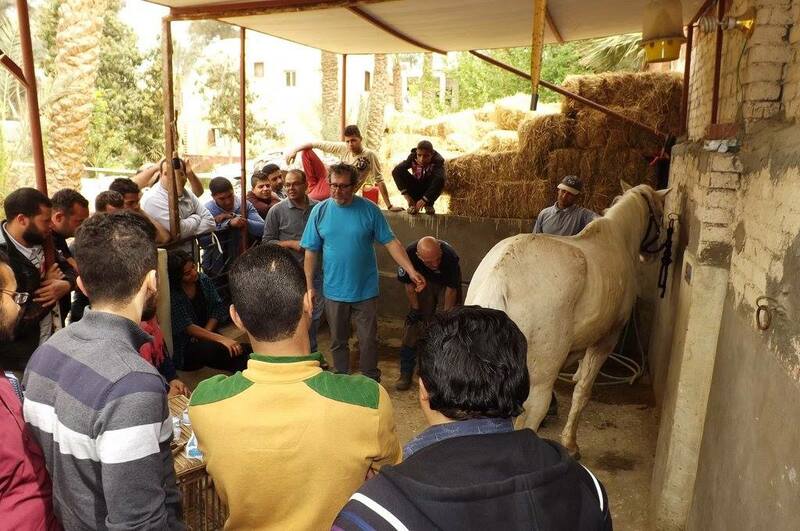 Egyptian vets are also trained by the international vets who come to visit us. 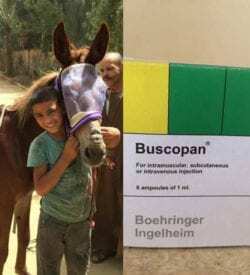 This provides them with invaluable skills they can use for the rest of their lives. 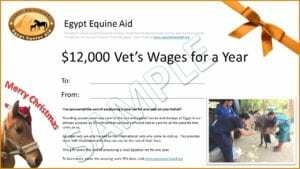 This gift covers the cost of employing a local Egyptian vet for one year.